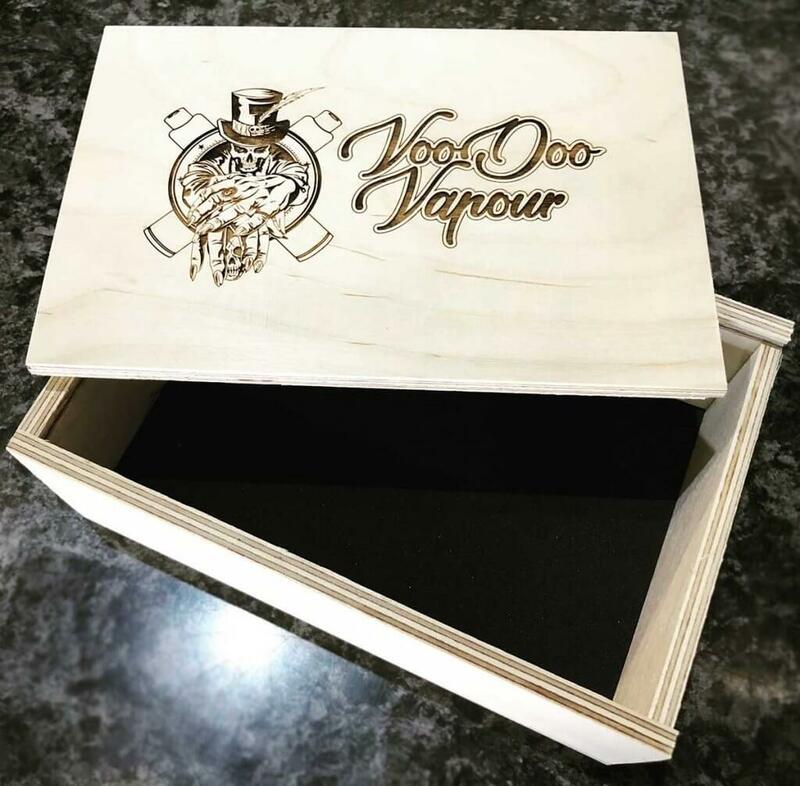 The popularity of Birch combined with full colour UV printing or laser engraving on the seamless sliding lid gives this presentation box a clean ‘cubist’ appearance. You can choose to add your brand logo, clients info and images as you please. 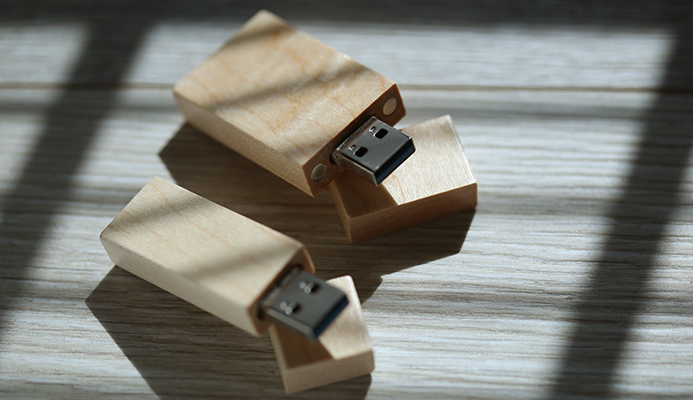 The selection of Crystal 32GB USB2.0 in Silver, Gold, Rose Gold and dark wood or our light wood Maple 16GB USB3.0 in thick or thin. 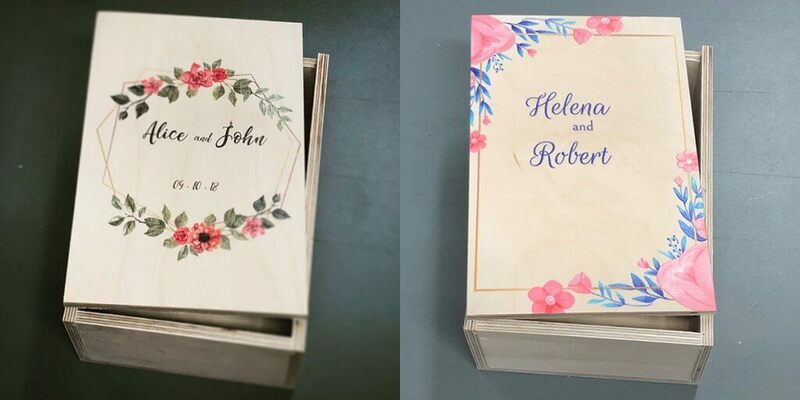 Birch Keepsake box and USB : including engraving or printing on lid and USB. Artwork is not included, additional fees apply for design. 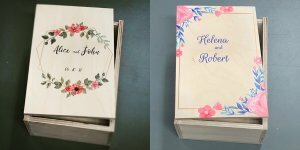 The Keepsake box includes a foam underlay with cut-out for USB and allows as many as 300 jumbo (100x150mm) prints to be placed inside. The lid is 120x180mm. Inside measurements are 50mm deep, 165x 107mm (please note that these measurements may vary from one batch to the next, all boxes are handmade).